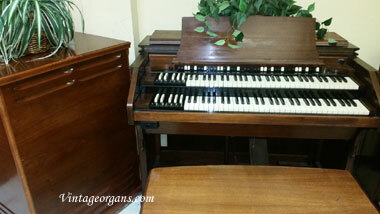 We had a theater organ badly damaged in the 1989 earthquake. 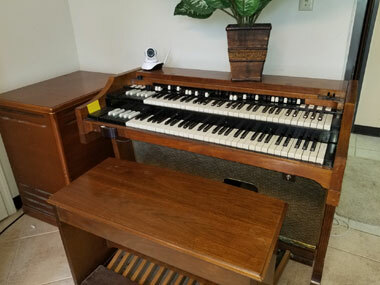 In the meantime one of our members bought another theater organ in parts and got several dozen extra pipes tp use in repairing our organ. 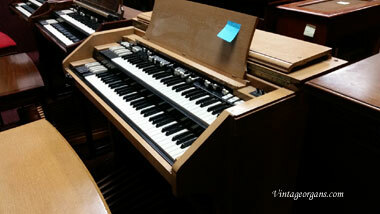 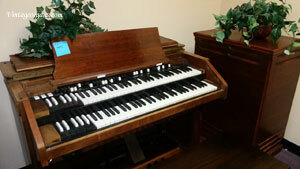 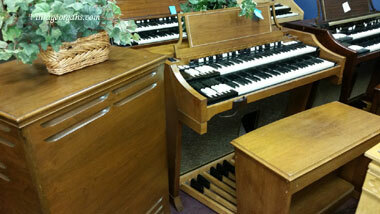 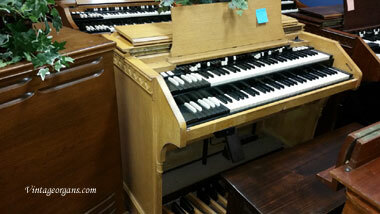 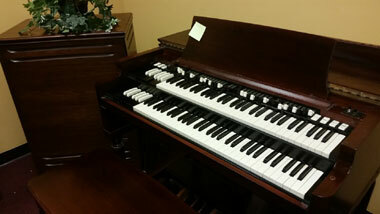 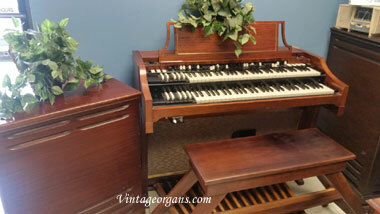 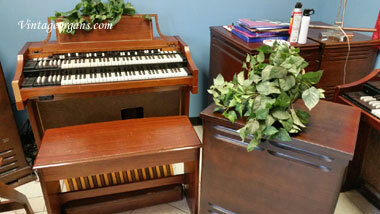 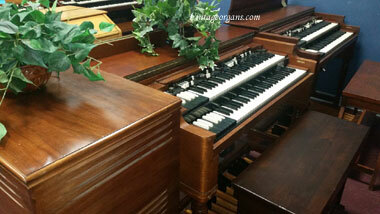 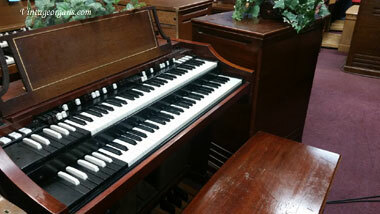 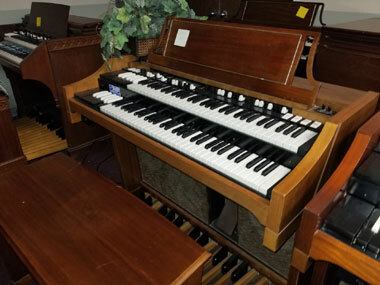 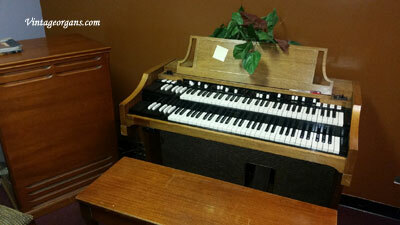 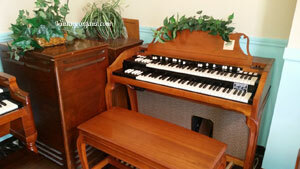 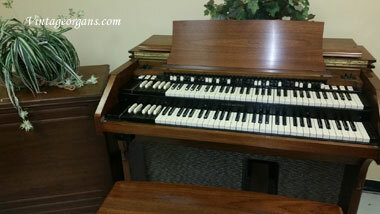 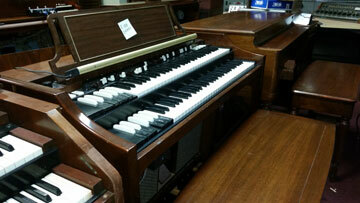 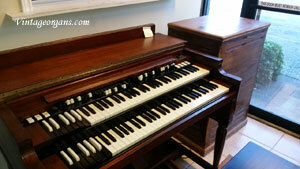 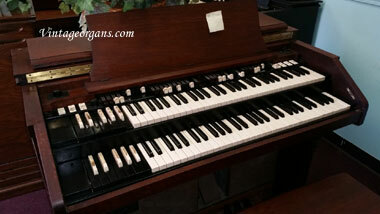 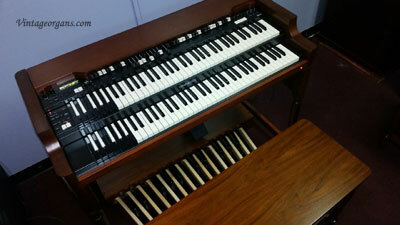 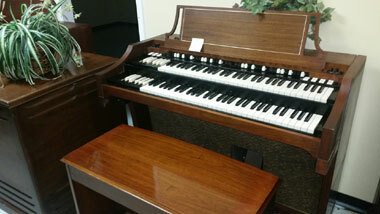 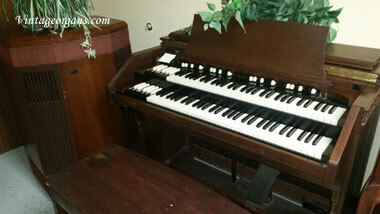 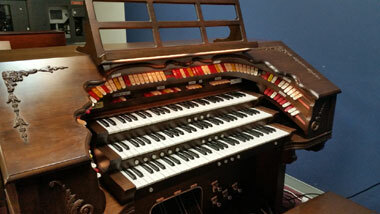 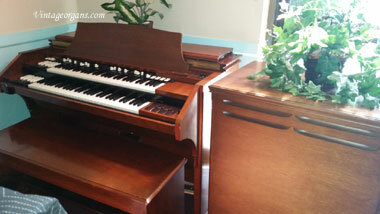 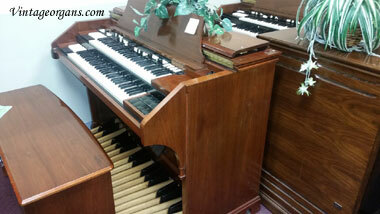 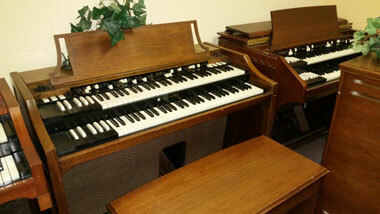 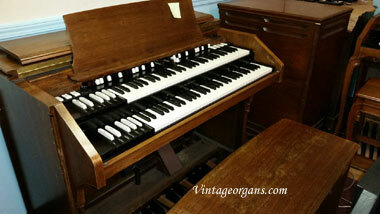 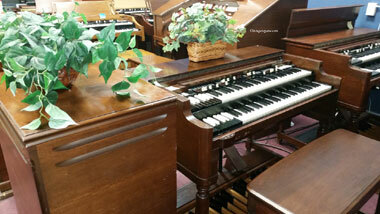 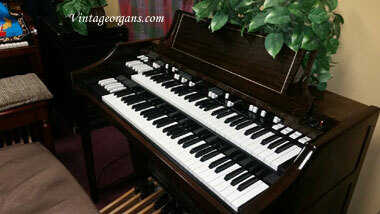 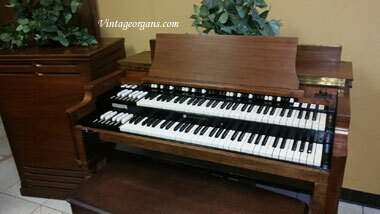 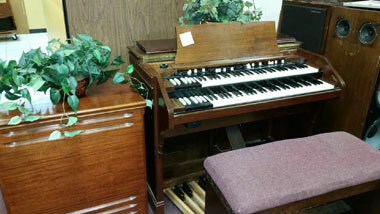 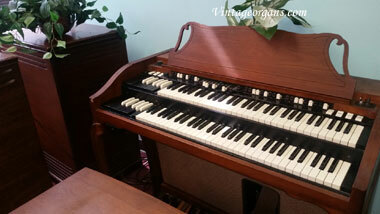 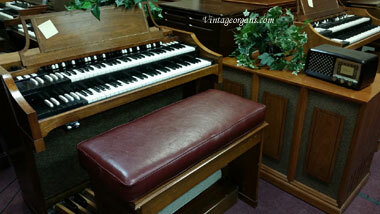 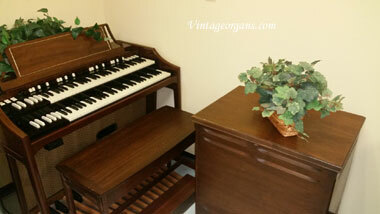 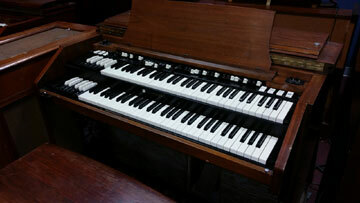 Unfortunately he has died and we cannot afford to hire someone to repair the organ so we are parting it out. 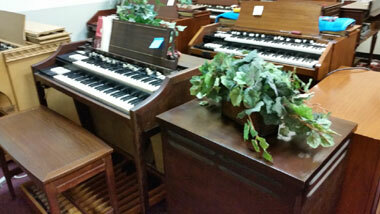 We will sell all or part of these pipes at extremely reasonable prices. 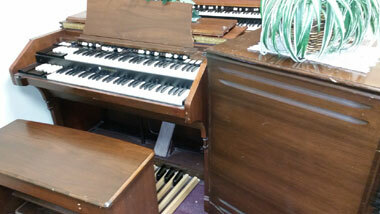 Among the parts we have are 2 large, heavy blowers and one console. 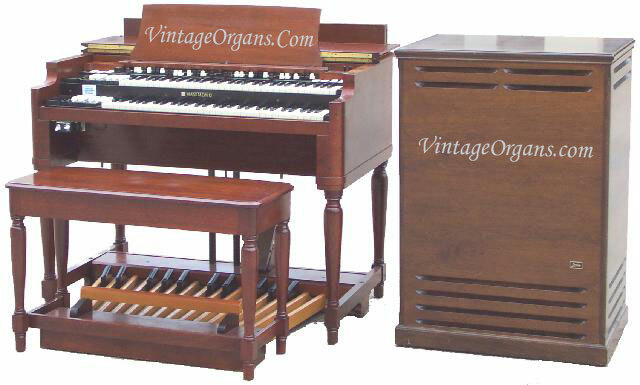 I do not know who built the organ as I have not been able to find a name that seems to apply to the organ as a whole although several parts have manufacturer's names on them.